Correction of a bug in the module dynamics of points, due to a bad set of equations. This causes that some problems can be solved with some parameters, but not with others. Fixed two problems with the contextual menu of conversions. Minor changes for compatibility with Windows platform. So now FisicaLab have the same behavior on this platform. This new version is also available as a binary package for GNU/Linux i686 and for GNU/Linux x86_64. There is also a self contained installer for Windows and a source tarball for Mac OS X. I didn’t tested this package since I don’t have a Mac. But in theory should work. I also want to thank the people who have donated to the project. In this version the first time you launch FisicaLab it will display a window with a brief description of FisicaLab where we encourage you to donate to the project. So enjoy FisicaLab and if you have feedback or find bugs, use the corresponding mailing lists. 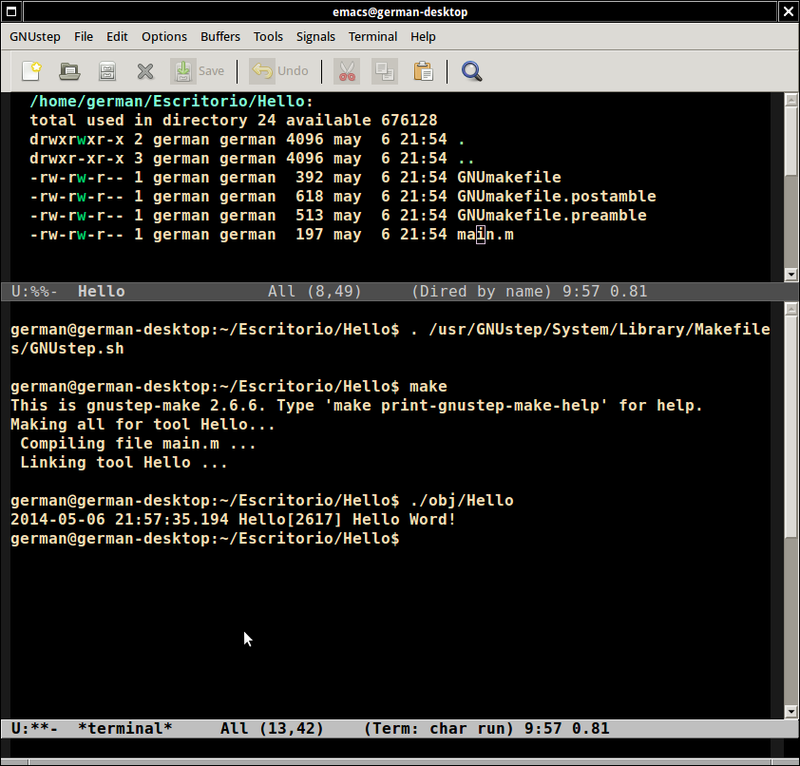 See README file if you have installed GNUstep with a non default layout. 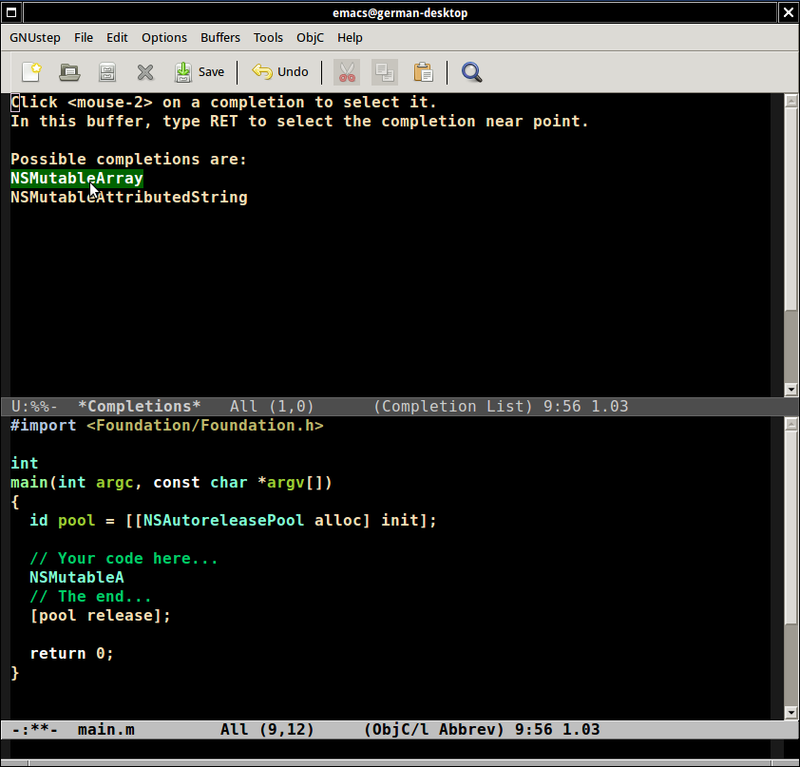 This is if you need run the GNUstep script. 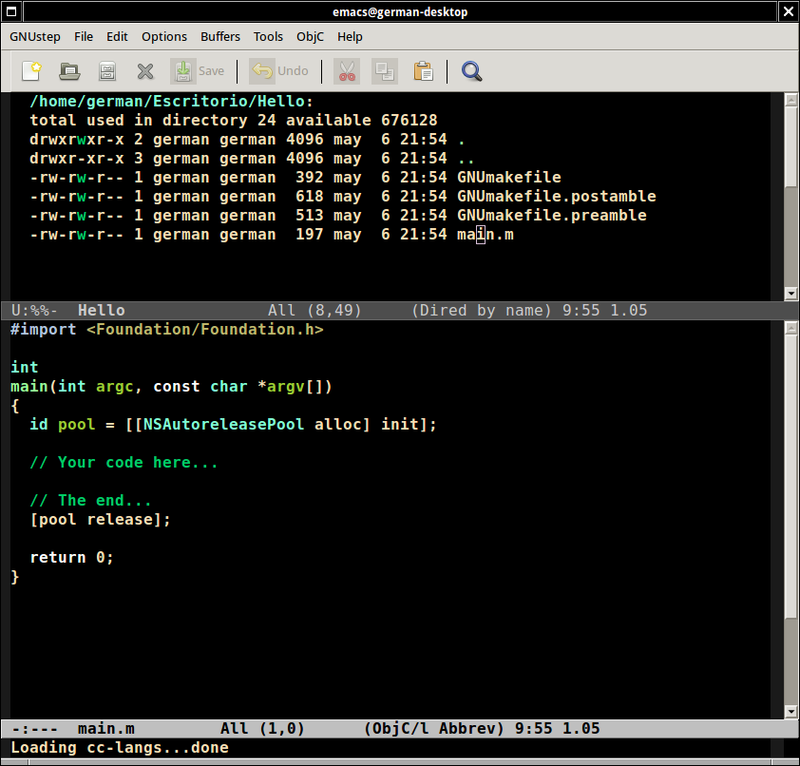 My intention with this package is help Emacs’ users to learn GNUstep, and make known this wonderful development environment. So I hope this package will be helpful. FisicaLab’s funding campaign was unsuccessful. Anyway, I will continue the development of this app. But this left some positive things. Now more people known about this project and I learned too much about funding campaigns. So thanks to the people who contributed. And I will keep you informed on the progress in this project. Best regards.